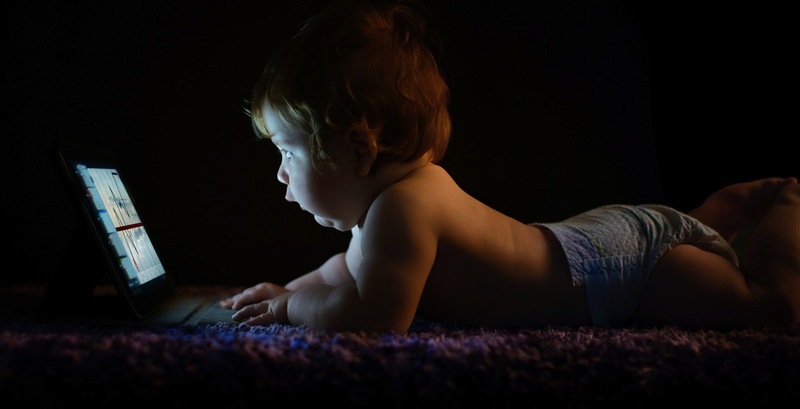 This is alternately informative and disturbing: a new study by UK Internet safety non-profit Knowthenet found that a majority of children begin using social media before they even turn ten years old. Pre-teen trolls? Now we’ve seen it all. There’s an infographic after the jump. The study also found that less than 33% of parents feel confident about their ability to protect their kids from bad stuff on social. Note to relevant brands: this is a chance for you to emphasize the fact that you’re safe for kids.